Heinz-Helmut Baudach was born on 7 September 1918 at Quirl. He joined the Luftwaffe and began flying training on 26 January 1940 with Schule/Flieger-Ausbildungs-Regiment 43 based at Crailsheim. Baudach was serving with JG 2 based on the Channel front in July 1941. Unteroffizier Baudach was assigned to 1./JG 2. He recorded his first victory on 24 July, when he shot down a RAF Halifax four-engine bomber. By the end of 1941, his victory total stood at three, including another RAF four-engine bomber, a Stirling, shot down on 18 December. On 19 July he crashed-landing due to technical failures on airfield at Liegescourt his Bf 109 G-1 (W.Nr. 103 16) and was injured. Feldwebel Baudach recorded his 10th victory on 24 August 1942, when he shot down a RAF Spitfire fighter near Valéry. On 28 August 1942 he was shot down in battle with allied fighters near Amiens and baled out of his Bf 109 G-1 (W.Nr. 140 65) with injury. By August 1943, Baudach was serving with 11./JG 2, based on the Channel front. He recorded a further two victories with this unit to raise his victory total to 11. Baudach transferred to Eprobungskommando 262, to fly the Me 262 jet fighter, in early January 1944. On 5 October 1944, Baudach force-landed on an autobahn near Braunschweig in Me 262 A-1a (W.Nr. 170 292) when his fuel ran out. Eprobungskommando 262 became Kommando Nowotny, commanded by Major Walter “Nowi” Nowotny (258 victories, RK-Br), on 26 September 1944. Ofw. Heinz-Helmut Baudach in front of Me 262. On 8 November 1944, Nowotny, accompanied by Oberfeldwebel Baudach and Hauptmann Franz Schall (133 victories, RK), took off to intercept an Allied bombing raid. In the subsequent action Nowotny was shot down and killed and Baudach baled out safely after he, too, was shot down.  Kommando Nowotny was absorbed into JG 7 following Nowotny’s death and Baudach was assigned to 10./JG 7. 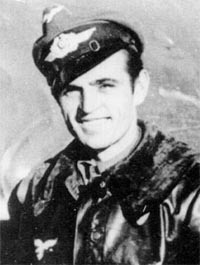 On 22 February 1945, Baudach was shot down near Schönwalde in Me 262 A-1a (W.Nr. 110 781). He baled out, but struck his head on the tail unit and subsequently died of his injuries. Heinz-Helmut Baudach was credited with at least 21 victories, including at least four four-engine bombers. 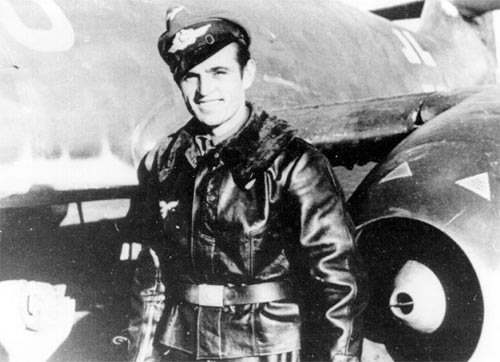 He claimed eight victories flying the Me-262.